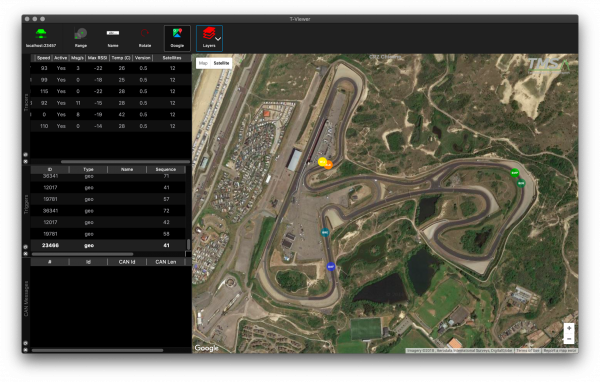 Price is for a one year license on one PC! 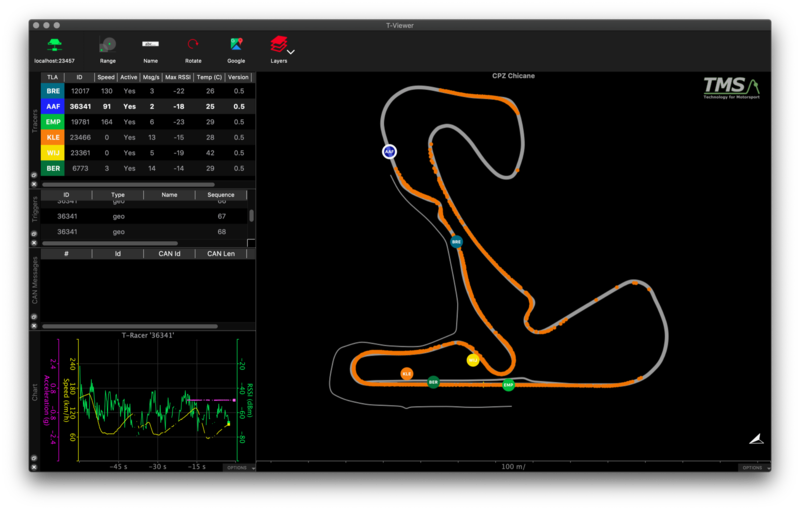 X2 Server RF manager: Trackmap, Speed, & CAN monitoring. 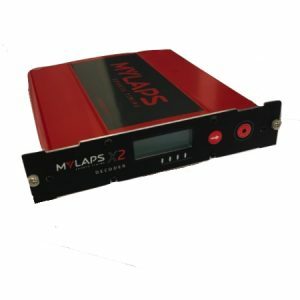 The T-viewer application works with the X2 server from MYLAPS. 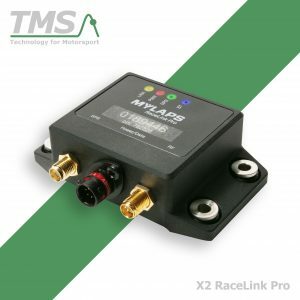 It connects to the X2 server and makes diagnostics on the track positioning system available. 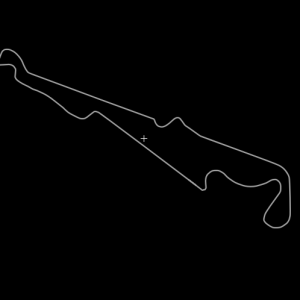 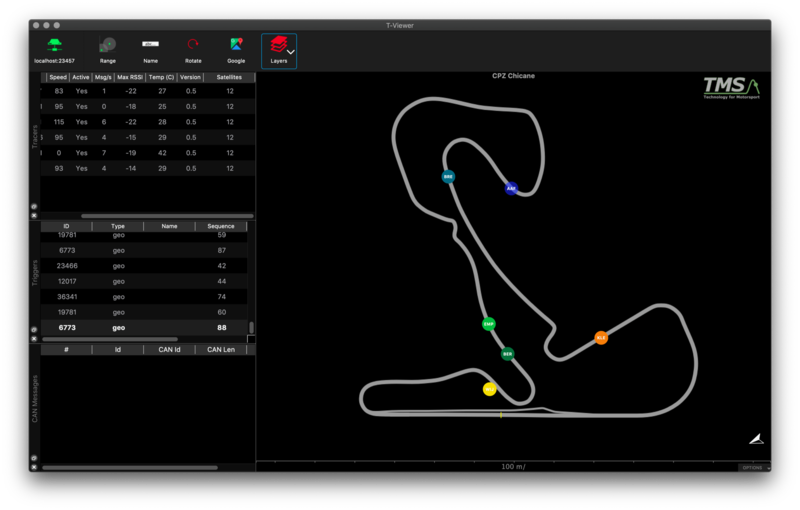 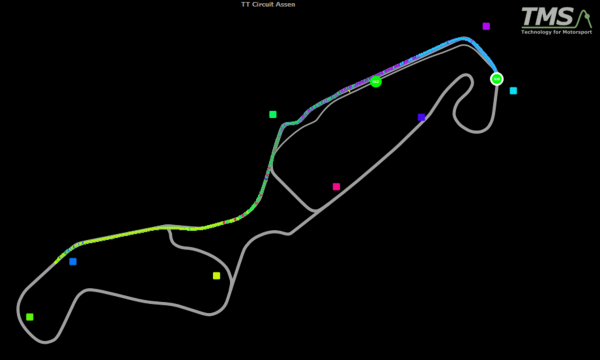 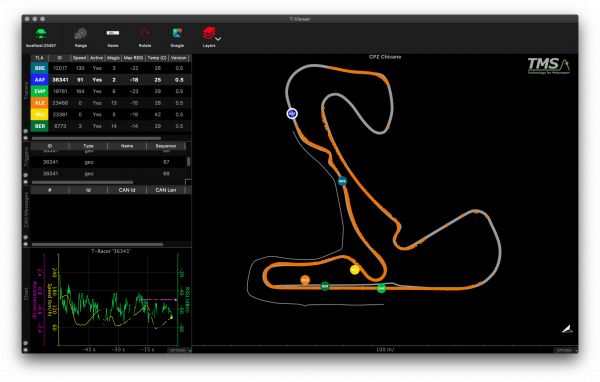 A track setup wizard lets you create a trackmap in minutes. 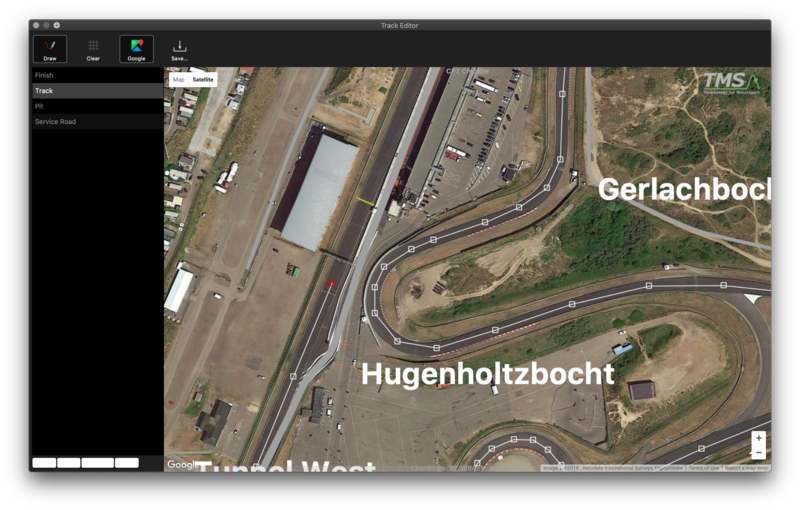 The T-viewer application also features an easy to use Track map showing the position of all X2 link devices on the track.